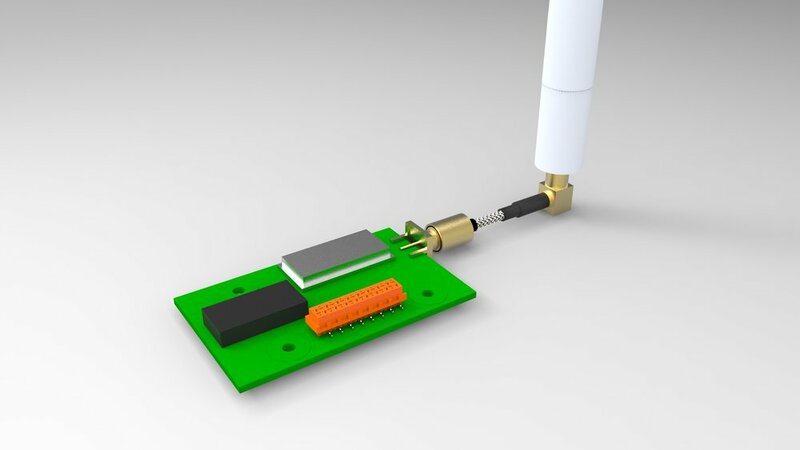 NoSoapCompany equipment is designed with our own custom engineered data connection solution based on Sigfox technology. This means we do not require a WiFi, Bluetooth or other internet connection, and we do not need other infrastructure at the user’s premises. Sigfox is a French company founded in 2009 bij Ludovic Le Moan and a number of co-founders to build wireless networks to connect low-energy objects such as electricity meters, smartwatches, and washing machines, which need to be continuously on and emitting small amounts of data. It is today still the first and only company to provide global solutions to power the Internet of Things (IoT), and it has developed into the world’s leading provider for such solutions. Sigfox is based in Labège near Toulouse, France. The firm also has offices in Madrid, San Francisco, Dubai, Sydney and Paris. The Sigfox network aims to provide connectivity for a variety of applications and users across large geographical distances. For an overview of current coverage, see this map. It is designed for general use by a variety of different types of users. The Sigfox network typically provides for up to 140 messages per object per day. Sigfox is a cellular style system using ultra-narrow band (UNB) radio technology. Most of Internet-of-Things applications will require only low bandwidth to transfer small amounts of data. Many will also require a connection over distances greater than those achievable simply by a transmitter on its own. For many of these applications, the traditional cellular phone systems are too complex to allow for very low power operation, and too costly to be feasible for many small low cost nodes. WiFi solutions are also designed for far greater amounts of data, and will require substantial local IT infrastructure investments, with subsequent management costs. Both systems, but WiFi in particular, can also present a major hacking risk factor. The Sigfox radio link uses public unlicensed ISM radio bands. The exact frequencies can vary according to national regulations, but in Europe the 868MHz band is widely used and in the US it is 915MHz. The density of the cells in the Sigfox network is based on an average range of about 30-50km in rural areas and in urban areas where there are usually more obstructions and noise is greater the range may be reduced to between 3 and 10km. Distances can be much higher for outdoor nodes where Sigfox states line of sight messages could travel over 1000km. While that remains an exception, connections over 50 to 100 km are occurring frequently, for instance where Dutch nodes also happen to receive, unintentionally but harmlessly, messages from equipment in the UK.